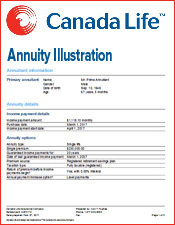 Comparing rates in the Annuity Comparison Tables, helps you see what you would have received if you had purchased in 2011 or 2012 compared to the present income. 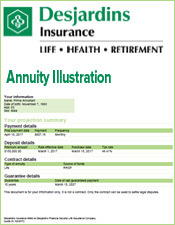 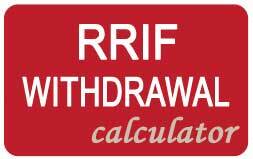 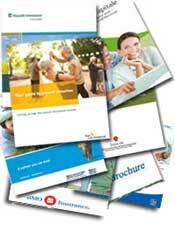 View annuity rates for each annuity provider from 2011 to 2013. 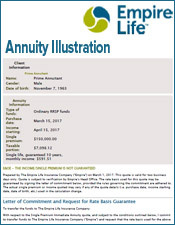 For example a 65 year old male received $611 in 2011, compared to $560 in 2012 and $538 today. 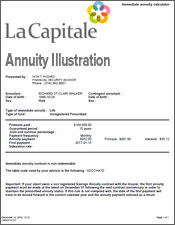 In other words, your capital will need to have grown sufficiently to enable you to receive $611 today. 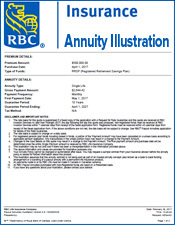 Of course you have missed 24 payments of $611 which is another thing to consider. 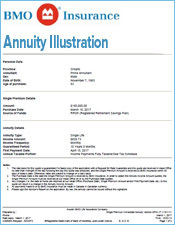 When you compare annuity rates, you are comparing more than just numbers. 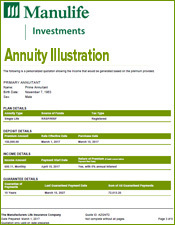 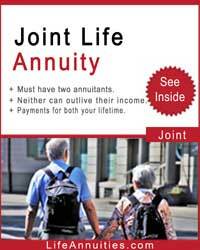 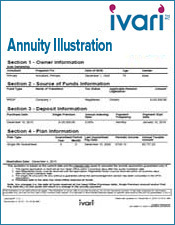 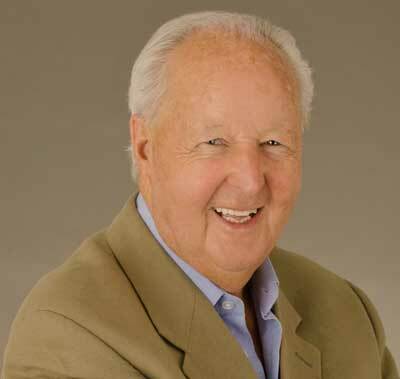 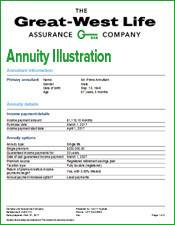 A true annuity comparison involves several elements of which you be aware. 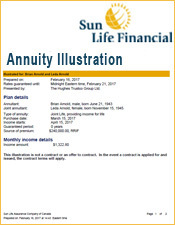 The size of the company, its experience in annuities and size of its balance sheet are only three of the factors that you must consider. 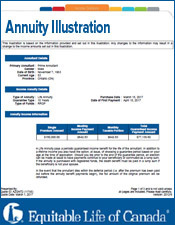 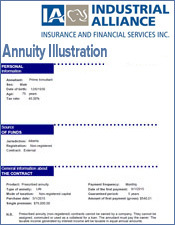 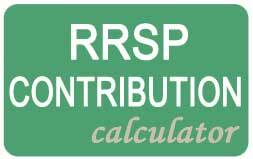 In fact an annuity comparison table could include all the elements you feel contribute to the safety of its product. 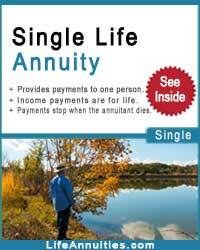 Because it is just not this year but all of your life that you will be receiving the cheque. 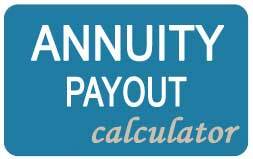 Hopefully you'll still be getting cheques in 20 or 30 years. 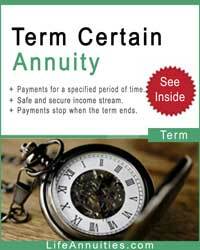 And this is a time when you don't want or need the drama of your life annuity company going into. 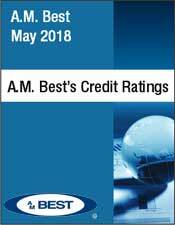 The time to act is now as larger hoped-for future payments may not materialize.